Android - News - Page 5 - PDRoms – Homebrew 4 you - Almost daily console and handheld news! 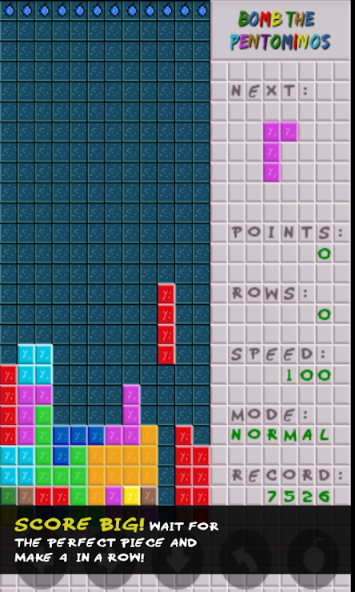 Bomb The Pentominos is an Android puzzle game by Belldin Games. The game itself is ad-supported. The goal of the game is to fit the Pentominos and Tetrominos in a way that they make full rows, which when is full, will be deleted and gives space for more pieces. Full rows also is the only way of scoring in the game. 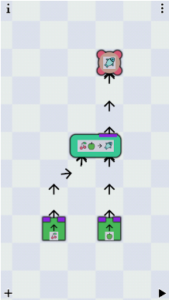 The challenge is that the game also will go faster after some time and also after each 10 filled rows, which makes it real hard to survive at some speed. The way of scoring big is to build holes for one single piece that makes 4 full rows, but waiting for the right piece to make that gasp filled, may also fill up the board quick. Game ends when there isn’t place for more pieces. Achikaps is an Android strategy game by Yiotro. This game is adfree! – Cargo drones were redesigned. Now they are much more easy to use. – Added option ‘start paused’. – Added new user levels. Bleentoro is a puzzle game for Android by Yiotro. 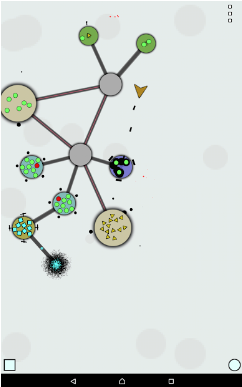 This game is adfree and has no ingame purchases! – First few levels on ‘easy’ difficulty are now unlocked by default, so you can just skip tutorials if you want. – Fixed autosave feature (it’s disabled by default). – Added mineral icons in tasks panel. OpenBOR (Open Beats of Rage) is an open source engine to play Beats of Rage. Beats of Rage is a freeware open source video game and modifiable game engine made by Senile Team and inspired by Sega’s classic Streets of Rage series. The term “modifiable” means that the program allows users to create their own content, and thus their own beat-’em-up game, which is then called a “mod”. Realms of Idle is a strategy game for Android by ilMare Games. 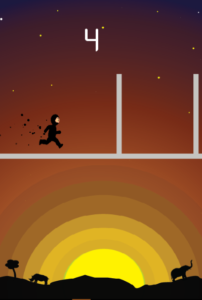 FlippyRunner is an arcade game for Android by MIKHArcade. 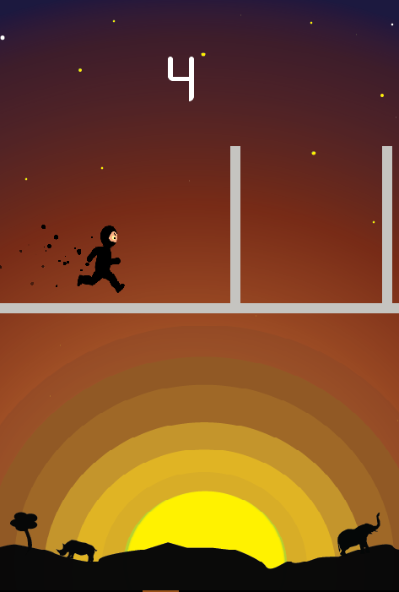 Avoid obstacles by passing through opposite side of obstacles. Marat Fayzullin updated his Coleco Vision emulator ColEm for Android devices. * Released free ColEm 4.5 for Windows and Linux. * Added battery-backed SRAM emulation (Lord Of The Dungeon works). * Fixed saved state compatibility between 32bit and 64bit systems. This is a free, limited version of ColEm that may show ads and nag you to buy the full version. For the latest, full, ad-free version, with better joystick, network play, and the ability to share your saved game play with other users, get ColEm Deluxe. – added plug and play feature.